“It’s a very strong resolution. 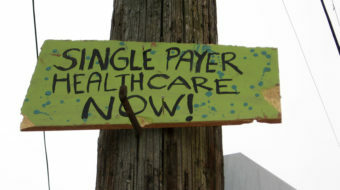 There’s a strong commitment to health care as a human right." 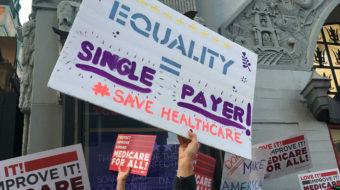 “This is the moment for labor to step up on behalf of the entire working class and lead the fight for healthcare justice." Pennsylvania state Rep. Pamela DiLissio says a system driven by insurance companies will never meet citizens’ needs. 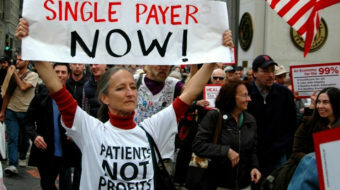 Only single-payer health care can. 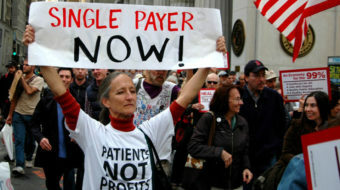 Endorsement of single-payer government-run health care marked a new phase in labor’s crusade to reform the U.S. health care system. 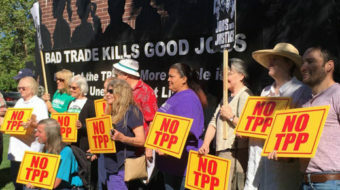 The Working Families Party has drawn financial and other support from seven Oregon union locals as well as Lewallen's union, the Longshore and Warehouse Workers.